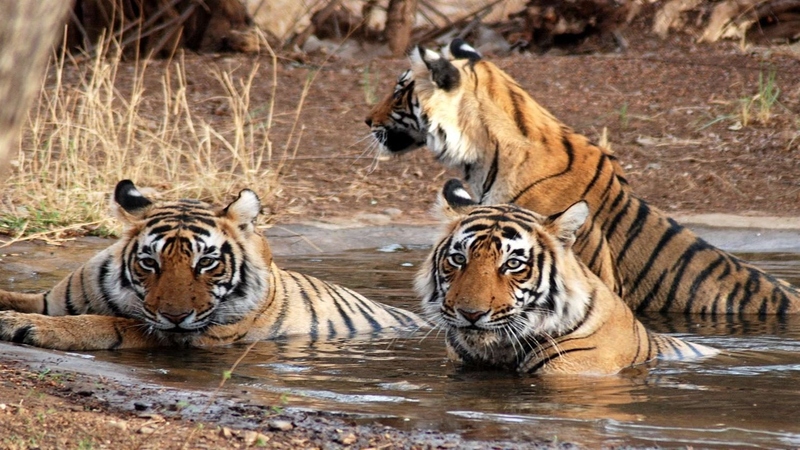 Corbett has been a haunt for tourists and wildlife lovers for a long time. 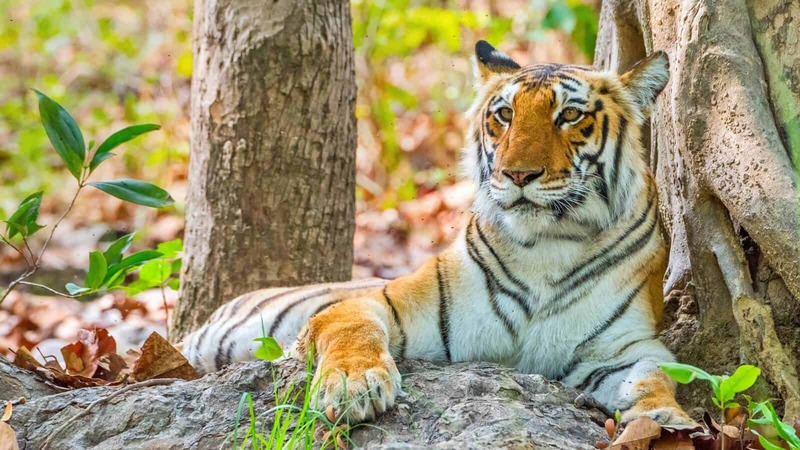 Tourism activity is only allowed in selected areas of Corbett Tiger Reserve so that people get an opportunity to see its splendid landscape and the diverse wildlife. In recent years the number of people coming here has increased dramatically. Presently, every season more than 70,000 visitors come to the park. Corbett National Park comprises 520.8 km2 (201.1 sq mi) area of hills, riverine belts, marshy depressions, grasslands and a large lake. The elevation ranges from 1,300 to 4,000 ft (400 to 1,220 m). Winter nights are cold but the days are bright and sunny. It rains from July to September. 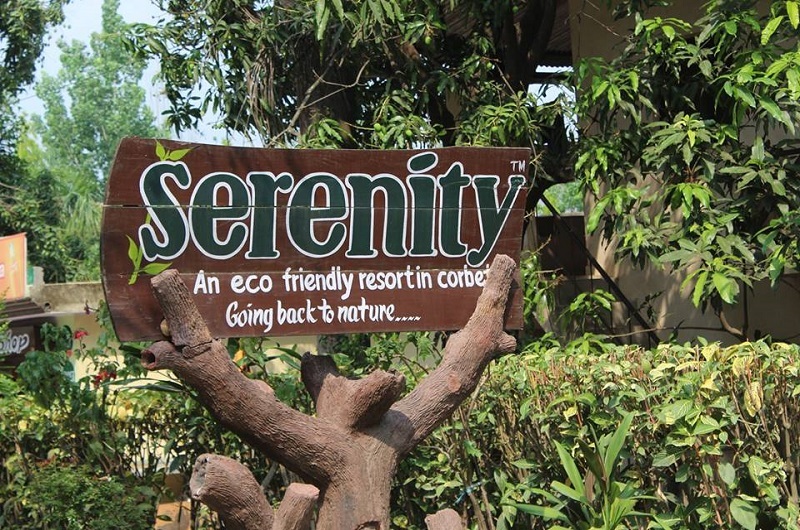 We at Serenity seek to provide you with an ultimate jungle experience at Corbett - a rendezvous amidst nature, taking special care to keep harm out of Mother Nature's way. For us, guest is the first citizen and guest satisfaction our priority. 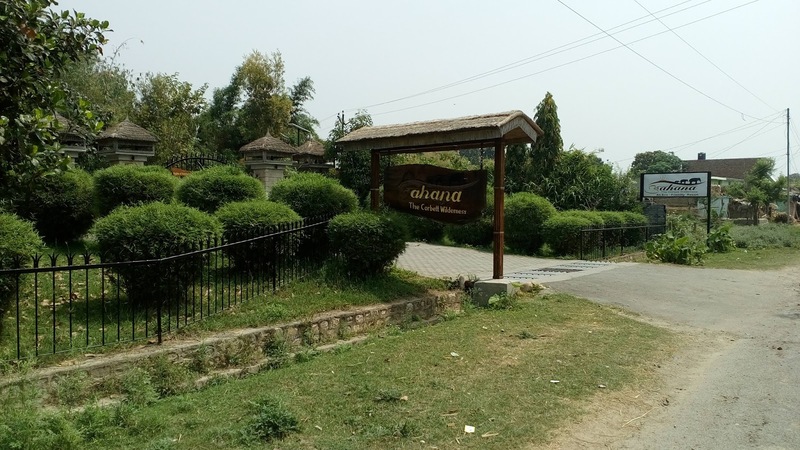 "Serenity" is a resort nestled in a Mango orchard, surrounded by dense forest, hillocks and River Kosi providing picturesque and serene environment to the Guest. It is located about 5 kms away from Corbett Park’s entry gate Bijrani (famous for tiger sighting) on Ranikhet road in Dhikuli village. Copyright @ 2019, StayApart. All rights reserved. Copyright@2018, StayApart. All rights reserved.